We were fortunate to be behind the scenes again talking it up with some of the most iconic celebrities in Hollywood for the 9th year in a row! 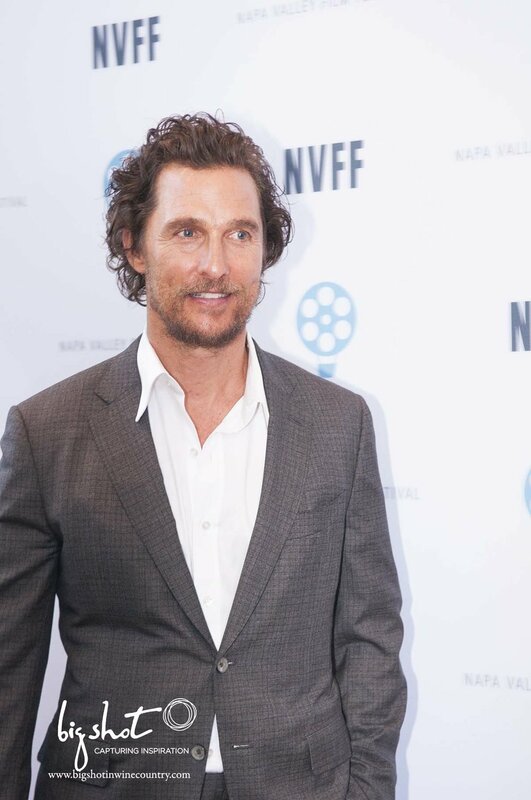 This annually attended event, The Napa Valley Film Festival is always sure to draw in some our most talented Hollywood stars as well as some of my fellow peers in the industry. It’s gotten much larger over the years with more celebrity presence and become an even more well dressed affair. For us it’s part work and play. It lands on my birthday ever year so I manage to ensure I’m found walking the red carpet as well behind the camera capturing iconic moments and ensured I’m never to miss a beat. I found my amazing outfit at Shoppe Twelve an amazingly cute popup shop on Main Street in Napa. Each year it’s important for me to dress the part of both looking fabulous on the red carpet as well as being comfort in my outfit which I have to be agile in as I am also behind the scenes operating the camera to provide the best ultimate coverage to capture gorgeous celebs. 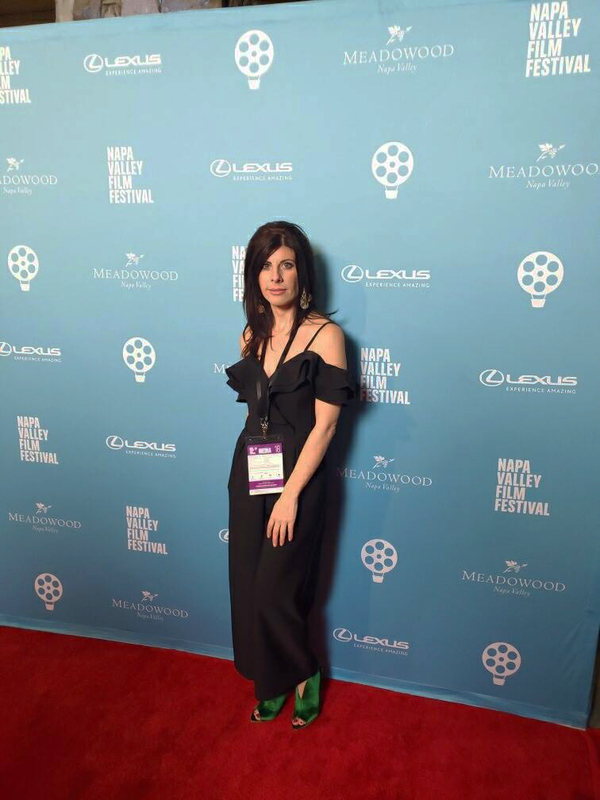 Among the attendees we conversed with were, You can check out some of the behind the scenes below to see who was in attendance on the red carpet. Also, find some of my fav’s of sponsoring restaurants and Napa Valley businesses. Our very own legend chef Bob Hurley of Hurley’s Restaurant Our videos and photos highlight the best of here! One of our favorite movies: Capernaum. It’s a poignant movie about making change in the world and I found it to be an absolute must. It gives much perspective of what’s actually happening in other parts of the world that we hadn’t seen or ever fully realized. We had the pleasure of chatting with director Nadine Labaki, and Zain Al Fafeea who was the child main character in the movie (two Photos below by Tony Flores). We also had the pleasure of interview many celebrities on the red carpet a few of which were Taissa Farmiga. 1. Book your hotel much in advance. Our parking as as well as capacity at hotel stays have been limited when we have a huge event like this in town. 2. I highly suggest you grab a copy of the Napa Film Festival Program Book. 3. Research which movies are up for awards and I strongly recommend highlighting in the book which movies you want to see because it truly does get overwhelming so many great must see movies all playing at the same time. You’ll get to meet the directors after many of the movies and have the opportunity to ask questions if time allows following the movies! 4. Get there early! There will be a line outside of most of the popular movies since each year attendees have multiplied to our valley’s most popular event of the year. 5. With that also highlight what pavilion events. There are a ton of great Culinary Demonstrations. Since we are the land of milk and honey and the hub for amazing food & wine you’ll want to scout out your places and secure your spot in advance at these demonstrations as space does fill up quick. 6. Choose do a privately hosted dinner at one of the wineries displayed in the Napa Film Festival program book. This is a can’t miss since it’s a superb energy and signature way to experience the food prepared by our top chef’s and enjoy wines from some of the most sought after winemakers, as well as the best of hospitality. Check out the tickets prices available at the site link which I’ve provided below. Join me on the red carpet next year! It always lands around the time of my birthday in November and I hope you’ll celebrate the many talented movie directors and starts for this Napa Valley Hollywood event. Of course and photos of the legendary Matthew McConaughey. I snapped this photo just before he headed down the Red Carpet to chat with me. I became suddenly tongue tied muttering a mere “hi, my name is!” It rarely happens but when it does its certainly makes for an embarrassing moment and missed story. We did however capturing an interview with Aaron Eckhart & James Marsden in recent years and were able to capture his story on a segment of our show.